New to MohsinKhalid.com? Welcome aboard. 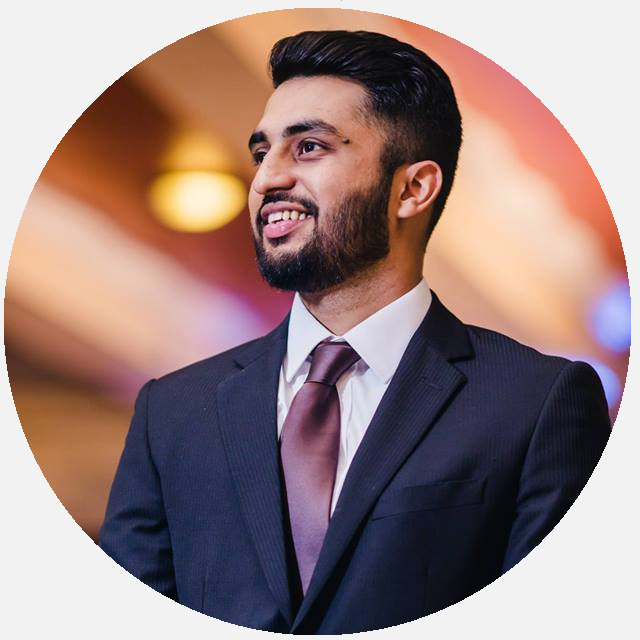 MohsinKhalid is a personal career, lifestyle and travel blog. It’s my outlet to share thoughts and experiences on the work I do, the places I go and the tips I have in general about life. If you would like to browse through my posts in chronological order or simply pick a post by category or tag, you can find all content easily on the left sidebar.